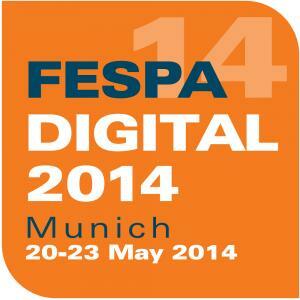 Mimaki today provides additional details about its presence at FESPA Digital 2014, scheduled for 20-23 May in Munich, Germany. 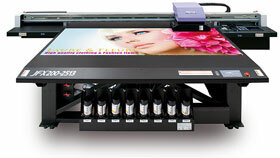 Mimaki Europe will be located in Stand A1-110 at the show. With a theme of “Together We Create,” Mimaki Europe will be focused on using imagination to create a more inspirational, exciting and profitable business for customers, distributors and partners. Technical (design, colour profiling, finishing). Mimaki Europe is also sponsoring two awards at the show, the Home Furnishings Award and the Young Designer Award. Mimaki Europe experts will also be on hand to speak with visitors about their goals and objectives, and to help them match these needs to the most appropriate Mimaki Europe solutions so that “Together We Create” new business opportunities, improved operations, and the highest quality solutions in the marketplace.